As of late, YouTube has been coming under quite a bit of fire for ostensibly housing malicious, toxic and dangerous content. A lot of the content on the platform is widely known to be supporting conspiracy theories and the like, and the recent videos that showed children in compromising situations was also an enormous point of concern. When informed about the former of the two things, high level people at YouTube apparently did not think that taking action was all that necessary because of the fact that they could potentially just keep their engagement rates as high as they currently were without having to worry about anything all that much. 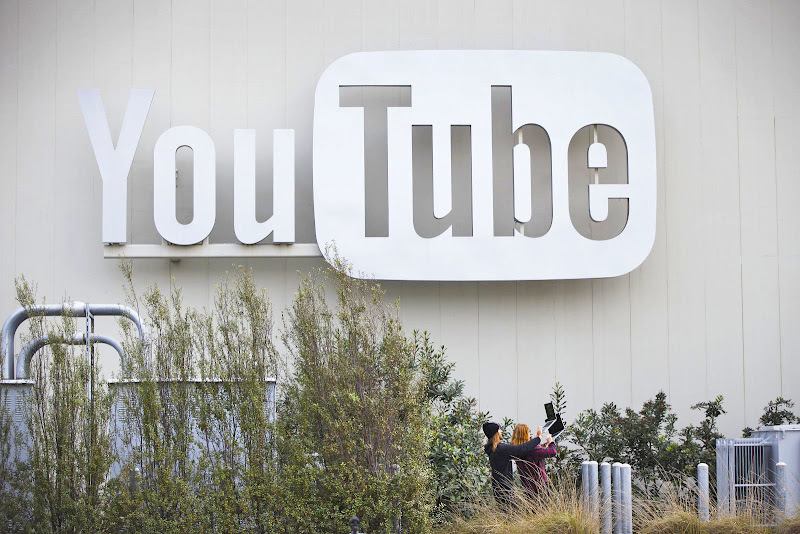 "YouTube’s problem is that it allows the nonsense to flourish. And, in some cases, through its powerful artificial intelligence system, it even provides the fuel that lets it spread. ", noted Mark Bergen in a report on Bloomberg. YouTube is an engagement based platform. Without engagement it simply won’t be able to survive all that long into the future. This is why users need to focus on giving the platform updates on what they want and what they feel would be the best way for everyone to move forward. Five YouTube employees even left the company last year because of their disagreements with the platform letting toxic and harmful videos still do their rounds on YouTube due to the ad revenue that they ended up bringing in due to the large number of people that are searching for them and viewing them on a regular basis. In turn, a YouTube spokesperson refuted the claims made by the Bloomberg, explaining that there is no truth in the statements that "the company [or its CEO] prioritizes engagement above all else".